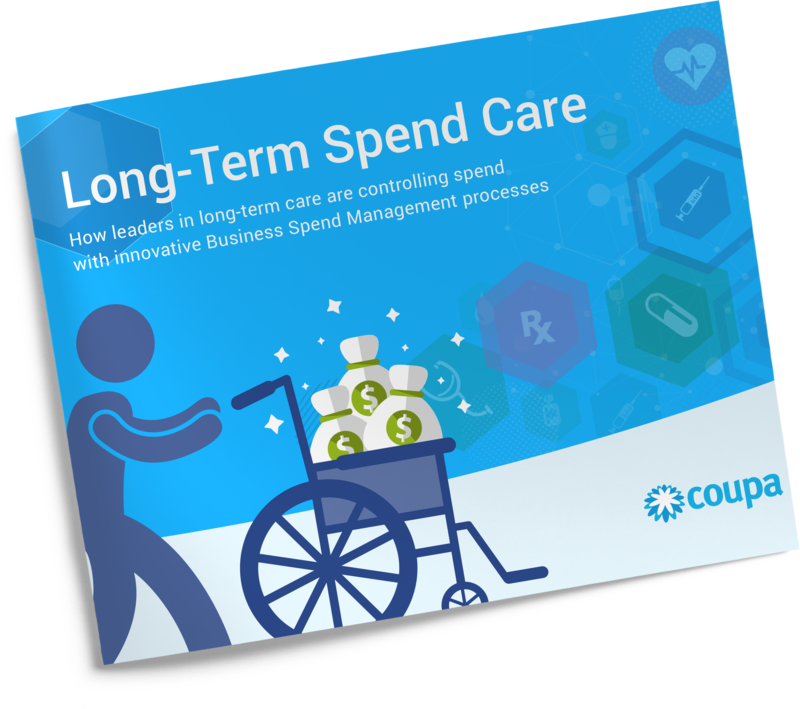 Managing a long-term care business presents unique opportunities and challenges. Long-term care costs are rising. A growing number of adults need this care. And, you’re caught in the middle. As these pressures increase, you must appropriately manage related spend risks in order to provide the best possible resident experience while also maintaining a sustainable business model—and focusing on profits. Fill out this form to receive your complimentary copy for important advice for your unique business.